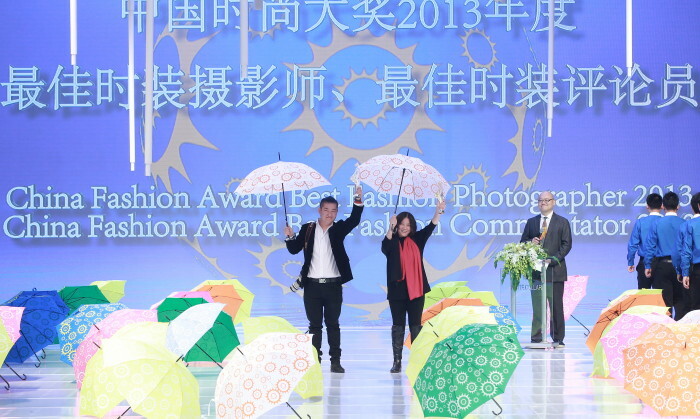 DT Communications Asia Pacific was named global PR agency for China Fashion Week in Beijing and primary worldwide PR agency for Business of Design Week 2013 (BODW). For the week-long show in the capital, DT Communications Asia Pacific broadcasted the news through different forms of online promotions such as personal interviews in video, public voting and discussions aimed to draw public attention and create buzz for the event. Organised by the Hong Kong Design Centre, BODW brings international designers to the city; the PR agency created a strategic public relations and social media campaign that covers all the major countries. Sabah’s Tourism, Culture and Environment Minister Datuk Seri Masidi Manjun said countries such as Indonesia and the Philippines wi..
Government pitches underway, APB Singapore urges responsible drinking plus more. ..